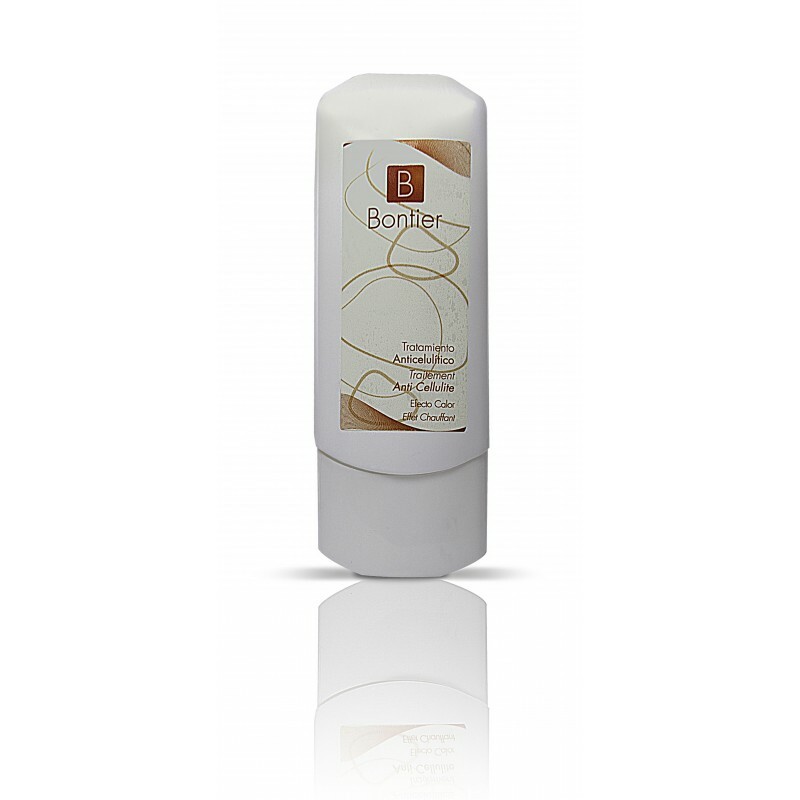 Heat effect cellulite treatment of Bontier is one of the best cellulite as it causes the degradation of fat and boost circulation. Additionally, their active ingredients provide a long list of properties. A gentle massage promotes penetration of active ingredients of the gel, which they do so more effectively, these include the extract of Centella provides elasticity and contains high power and excellent bioactivator and moisturizing anti-cellulite properties, the horsetail extract has astringent properties , regulating the elasticity, firming and remineralizing to help fight the flab, licorice extract, has decongestant activity, calming and anti-irritant that soothes and purifies the skin. Meanwhile caffeine causes an increase in the degradation of stored fatty acids by lipolysis, resulting in a loss of volume. 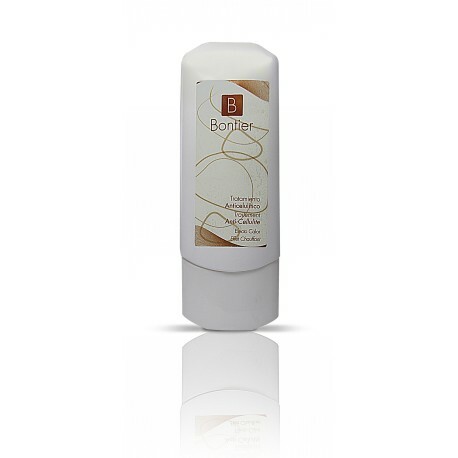 It is one of the best anti-cellulite and that produces breakdown of fat and boost circulation. These benefits must be added the oil produced by poison ivy and borage, which help restore the skin's protective barrier, reducing water loss and protecting the skin from dehydration. Also bring their high antioxidant that prevents skin aging.